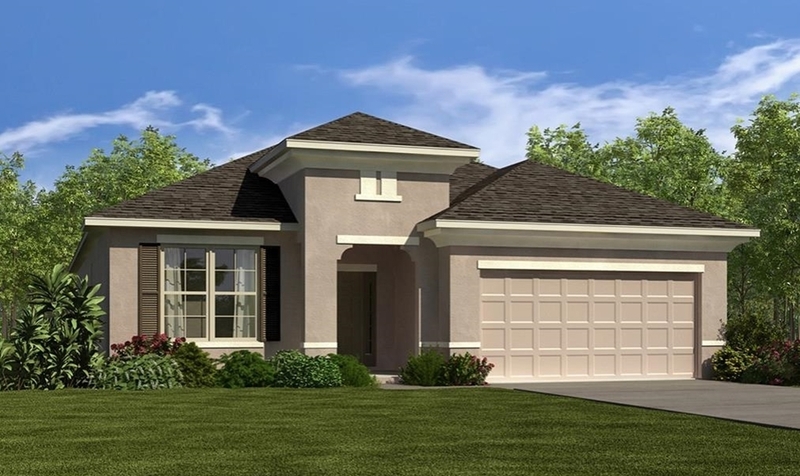 There are currently a large selection of new and resale villas / pool homes for sale in Orlando on developments such as The Shire at Westhaven, Reunion Resort, The Retreat at Champions Gate and Solterra, all of which offer great value for money whatever your budget. 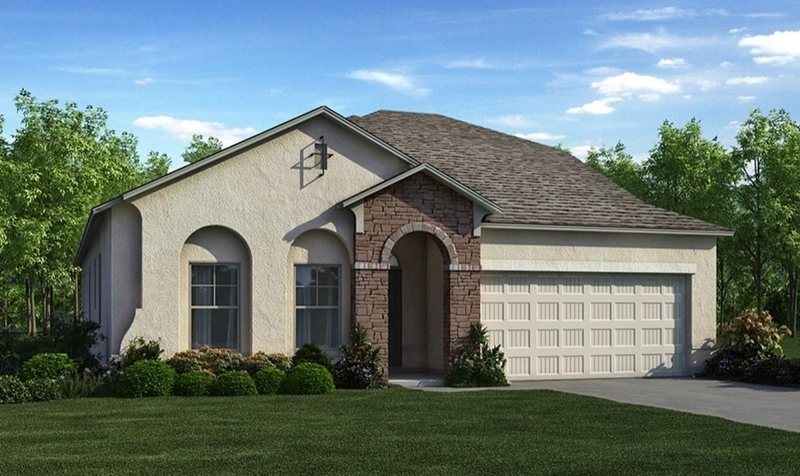 We specialise in the sale of properties in Orlando, Florida, for use as a second home, as an investment, or both. Whether you want to vacation with your family and friends, rent your property short-term when you are not there, or let it out for the long-term, we can assist you in locating your very own piece of the Florida dream. But more than that, we're people with the experience in owning homes that are many miles away from these shores, so we focus on making buying property in Florida a stress-free and fun experience for our clients. We are a totally independent operation, collectively offering more than 20 years of experience. When it comes to buying a home, our primary goal is to ensure that the most suitable home matches your own individual needs. Whether you are looking for the possibility of earning equity from your future investment, or are looking to invest in a second home in the sun for your own annual holiday enjoyment, rest assured that we have substantial experience in helping many buyers purchase their dream properties. 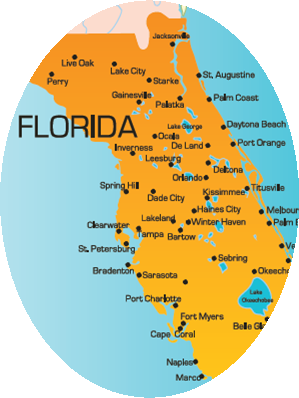 If you have not yet purchased a property in Florida but are considering doing so, we encourage you to discuss the matter with us before you commit yourself to a particular purchase. Unlike most Florida based companies we have no ties financial or otherwise to any other organizations, we are truly independent and specialize exclusively in sourcing the right home for you. We believe that when you are considering the purchase of a new or resale property in Florida it is extremely important that you utilize the services of a fully licensed real estate broker to represent you throughout the whole sales process. Our partnership does this for you. We will be happy to give you, at no cost and without any obligation, the benefit of our considerable experience of the Florida vacation home market, just ask us!